The word “orthopedics” is derived from the Greek ortho (“correct”, “straight”) and paedi (“child”). Much of the early work in orthopedics involved treatment of children’s skeletal deformities, after which it has been extended to correction of acquired deformities caused by fracture, inflammation, tumor, and other reasons. The progress of medical science has led to many developments in locomotor system and trauma surgery in orthopedics. As a result, orthopedics today is a medical specialty that focuses on the diagnosis and treatment of patients with disorders of all autokinetic organs including nerves, muscles, tendons, bones, joints, cartilages, blood vessels, and skin. Orthopedic surgeons play important roles in the organization and delivery of emergency care, improvement in quality of life (QOL), and treatment for the amenity of life. Orthopedists treat many musculoskeletal conditions with not only surgery, but also using medication, exercise and other rehabilitative therapies. The Department of Orthopedics has six subspeciality groups: Rheumatology, Arthroplasty, Orthopaedic Oncology, Pediatric Orthopaedics, Knee and Shoulder Joint Surgery/Sports Medicine, Spine Surgery. All groups provide highly specialized treatments and conduct active research. Recently, remarkable improvement has been achieved in the drug treatment for rheumatoid arthritis (RA) patients including oral methotrexate (MTX) and biologic disease-modifying anti-rheumatic drugs (DMARDs). Currently, five anti-TNF agents (Remicade®, Enbrel®, Humira®, Simponi®, Cimzia®), an anti-IL-6R agent (Actemra®), and a selective T-cell co-stimulation modulator (Orencia®) are available for RA treatment in Japan. Additionally, newly developed targeted synthetic DMARDs, JAK inhibitor (Xeljanz®), is also available today. The treatment strategy for RA has been almost standardized under the American or European recommendation nowadays. However, the treatment optimization for Japanese RA patients has been still under discussion. 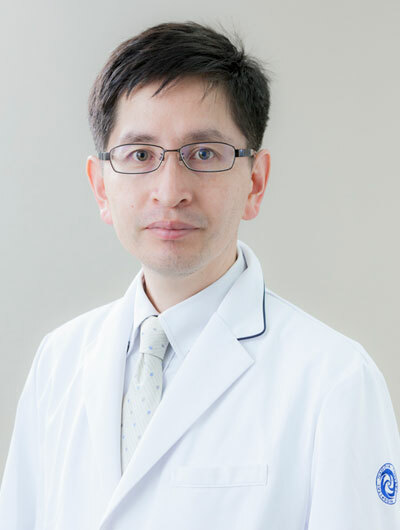 Professor Ishiguro is one of the global key opinion leaders in the rheumatology field. 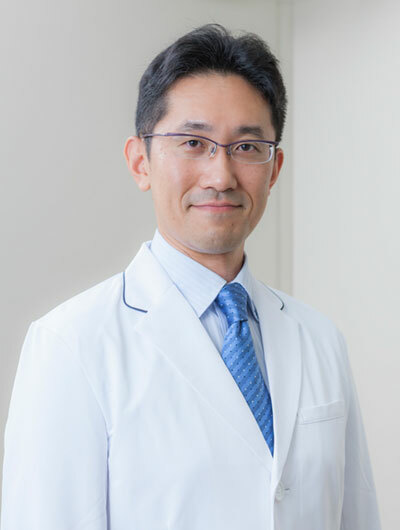 We established the Tsurumai Biologics Communication Registry (TBCR), a multicenter cohort system in which the RA patients treated with biological DMARDs are enrolled, to study what is the best way to achieve the clinical remission in Japanese RA patients in 2008, and approximately 4,000 consecutive patients have been registered to date. Using the considerable clinical data from TBCR system, a lot of papers have been presented in the international conferences and also many papers have been published in the international leading journals [1-6]. The renal and pulmonary comorbidity and/or complications are the major concern when we treat the RA patients. Thus, we are holding the combined meeting with the department of respiratory medicine and nephrology to share most up-to date information on each other’s clinical subspecialty. Within the treatment strategy for RA, it is essential to make clear when the best timing to perform the surgical reconstruction of joints is. Delays in the proper surgical intervention can lead to the diminished quality of life and activity of daily living of patients. Recently, the medication for RA has dramatically improved. However, some proportion of patients still need surgical intervention even treated with MTX or biologics. The operation part is still important in RA treatment strategy even today. This is why orthopaedic surgeons are the best to take care of RA patients. When we decide to do surgery, the daily tight communication and development of trusting relationship with patients is really important. Based on this relationship, we can decide and perform the surgical intervention in the best timing, and adjustment of medication as well. Major proportion of our surgical cases is the primary joint replacements for the large joints (hip, knee, elbow, shoulder, and ankle) as well as the small joints (e.g. metacarpophalangeal joints) in the RA patients. We also perform more complicated surgeries such as the revision arthroplasty or the surgeries in the high-risk cases in cooperation with the experienced anesthesiologists and the intensive care unit. Other than the arthroplasty, we perform various kind of surgery to reconstruct the RA joint destruction. Recently, we have changed the surgical technique for the foot deformity. Previously, we always performed the resection arthroplasty for MTP joints. We are trying to preserve the MTP joints by shortening osteotomy of the metatarsal bones. Even today, surgical techniques are constantly evolving. 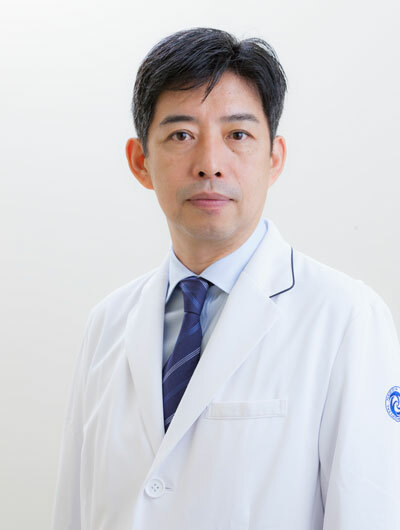 Additionally, Nagoya University Hospital is one of the leading institutions in Japan for the surgical treatment of hemophilic arthropathy. We are conducting the basic research to clarify and understand the molecular mechanism in the articular cartilage destruction in osteoarthritis (OA) [7-10]. We are studying to detect the onset and development of OA by measuring the articular cartilage specific bio-marker (C2C) to try improving the medical intervention for OA . We are also studying the potential “first step” of OA which have been still unknown. Our working hypothesis is the cleavage of CD44, a primary receptor for hyaluronan, could be involved in mechanism of the initiation of the loss of extracellular matrix and following cartilage destruction. The introduction of CD44 cleavage can lead to the loss of extracellular matrix of chondrocytes in vitro study . We are now trying to demonstrate these results in vivo model and to develop the potential treatment to preserve the articular cartilage. One of the important finding of RA progression is the joint space narrowing (JSN) of small joints of hand and foot. Although the JSN is a signature sign showing that the current treatment is inadequate, the grossly progression of JSN takes too long time to adjust the treatment before the progression of the joint destruction. We are trying to develop the computer assisted-tool for more exact measurement to detect the minor change of JSN. This study is conducted with a co-operation with Nagoya Institute of Technology. Kojima, T., et al., Importance of methotrexate therapy concomitant with tocilizumab treatment in achieving better clinical outcomes for rheumatoid arthritis patients with high disease activity: an observational cohort study. Rheumatology (Oxford), 2015. 54(1): p.113-20. 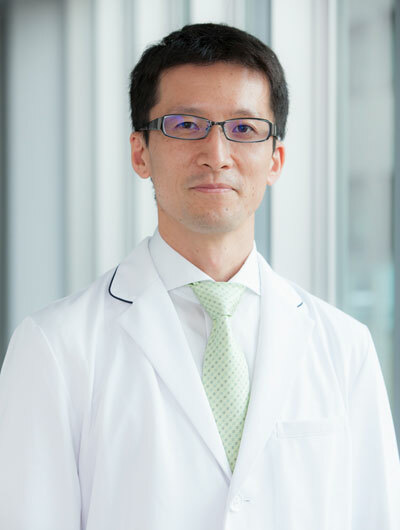 Matsubara, H., et al., Longterm retention rate and risk factor for discontinuation due to insufficient efficacy and adverse events in Japanese patients with rheumatoid arthritis receiving etanercept therapy. J Rheumatol, 2014. 41(8): p.1583-9. Kojima, M., et al., Alexithymia, depression, inflammation, and pain in patients with rheumatoid arthritis. Arthritis Care Res (Hoboken), 2014. 66(5): p.679-86. Hirabara, S., et al., Clinical efficacy of abatacept, tocilizumab, and etanercept in Japanese rheumatoid arthritis patients with inadequate response to anti-TNF monoclonal antibodies. Clin Rheumatol, 2014. 33(9): p.1247-54. Kojima, T., et al., Monitoring C-reactive protein levels to predict favourable clinical outcomes from tocilizumab treatment in patients with rheumatoid arthritis. Mod Rheumatol, 2013. 23(5): p.977-85. Hayashi, M., et al., Keratan sulfate and related murine glycosylation can suppress murine cartilage damage in vitro and in vivo. Biochem Biophys Res Commun, 2011. 409(4): p.732-7. Ishihara, G., et al., Roles of metalloproteinase-3 and aggrecanase 1 and 2 in aggrecan cleavage during human meniscus degeneration. Orthop Rev (Pavia), 2009. 1(2): p.e14. 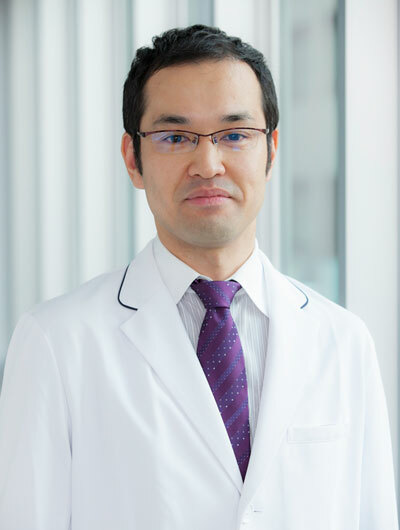 Fujibayashi, T., et al., Protective effect of geranylgeranylacetone, an inducer of heat shock protein 70, against drug-induced lung injury/fibrosis in an animal model. BMC Pulm Med, 2009. 9: p.45. Hattori, Y., et al., A selective estrogen receptor modulator inhibits tumor necrosis factor-alpha-induced apoptosis through the ERK1/2 signaling pathway in human chondrocytes. Biochem Biophys Res Commun, 2012. 421(3): p.418-24. Yoshida, H., et al., Relationship between pre-radiographic cartilage damage following anterior cruciate ligament injury and biomarkers of cartilage turnover in clinical practice: a cross-sectional observational study. Osteoarthritis Cartilage, 2013. 21(6): p.831-8. Takahashi, N., et al., Induction of CD44 cleavage in articular chondrocytes. Arthritis Rheum, 2010. 62(5): p.1338-48. We have been treating among of the largest numbers of sarcoma patients in Japan in cooperation with affiliated institutions. 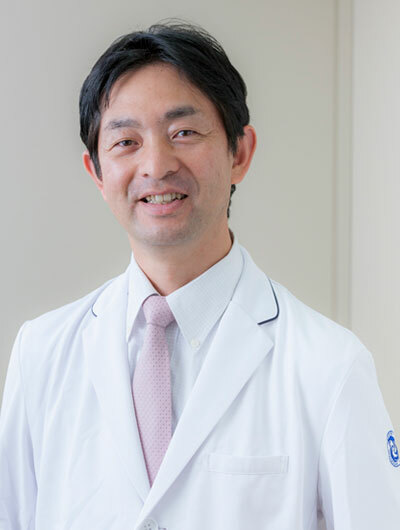 Since Nagoya University Hospital has the capacity to treat persistent cases, many patients are referred from major area hospitals and other university hospitals. We consistently take on difficult cases. In clinical education, fourth year graduate students and postdoctoral students provide medical care in not only cases of benign soft tissue tumor but also cases of malignant sarcoma, gaining experience of various cases. Students acquire special skills during their time at the university, and later raise their level of expertise further at related institutions. Basic research is usually carried out within the group. The advantage of conducting research within our group is that young doctors can maintain contact with clinical practice and not be buried in basic research only. Higher level research in basic medical departments can also be arranged for those who wish. We work actively to make presentations at domestic and international conferences. 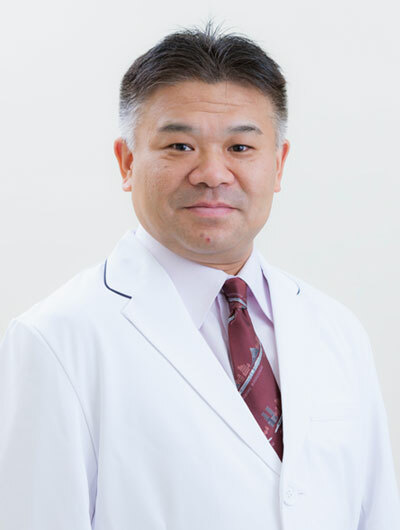 In 2014, our group made 5 presentations at American Academy of Orthopaedic Surgeons Annual Meeting, 4 presentations at Asia-Panpacific MSTS conference, 3 presentations at Connective Tissue Oncology Society Annual Meeting, and 10 presentations at the Orthopaedic Research Society Annual Meeting and 8 presentations at the Annual Musculoskeletal Tumor Meeting of the Japanese Orthopaedic Association. Our fundamental approach is to submit papers to peer-reviewed English language journals. We think training in writing papers in English is essential for research activities in the university. Following are some of our recently accepted papers. If young researchers do not see their faculty advisor writing papers, they will not write themselves. It is important that the first author is not the faculty advisor disproportionately. Tsukushi S et al. Non-rigid reconstruction of chest wall defects after resection of musculoskeletal tumors. Surg Today. 2015. 45(2):p.150-5. Nishida Y et al. Lower leg compartment syndrome in neurofibromatosis 1 patient with plexiform neurofibrom: a case report of aneurysm rupture. Ann Vasc Surg. 2014. 28(4):1035.e5-9. Futamura N et al. EMMPRIN co-expressed with matrix metalloproteinases predicts poor prognosis in patients with osteosarcoma. Tumour Biol. 2014. 35(6): p.5159-65. The division of pediatric orthopaedics provides the musculoskeletal care for infants, children, and adolescents. Our scope of practice includes congenital and acquired diseases, from common hip disorders to complicated conditions such as short stature, neuromuscular diseases, and limbs deformities. We are dedicated to restoration of the locomotive function by surgical and nonsurgical procedures. We have developed a unique traction method for developmental dislocation of the hip. This technique is available following failed closed reduction by Pavlik harness and applicable for walking children up to 3-4 years of age. We have diligently performed extensive lower limb lengthening for short stature due to achondroplasia and hypochondroplasia. Since 2002, combined mesenchymal cell-based cell therapy has been implemented to improve the clinical outcome. We have addressed drug repositioning to explore novel compounds for intractable and orphan diseases such as skeletal dysplasias. Drug repositioning is a methodology to find another effect of an existing drug that is currently used for a specific disease. As of 2014, we identify that meclizine, prescribed for motion sickness, is capable of enhancing long bone growth through inhibition of FGFR3 signaling that physiologically exerts at the site of epiphyseal growth plate. We are planned to apply meclizine to young patients with achondroplasia caused by aberrantly activated FGFR3 signaling. We also identify that a proton pump inhibitor, lansoprazole, widely used for gastric acid related diseases, can facilitate osteoblastogenesis via upregulation of Runx2, a master regulator necessary for osteoblast differentiation and bone formation. We explore the clinical feasibility of lansoprazole in orthopaedic setting such as fracture repair. Currently, a substantial effort has been devoted to identifying drugs targeting canonical BMP-Smad signaling and FGF23 signaling to decrease debilitating morbidity in patients with fibrodysplasia ossificans progressiva and hypophosphatemic ricket, respectively. 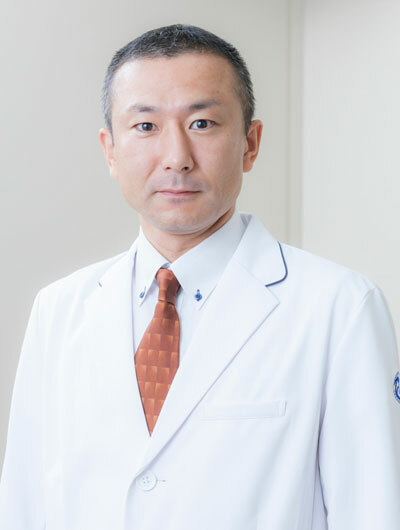 Every year we participate in annual meetings and other events of the Japanese Orthopedic Association, Japanese Hip Society, Japanese Society for Replacement Arthroplasty, and other organizations. 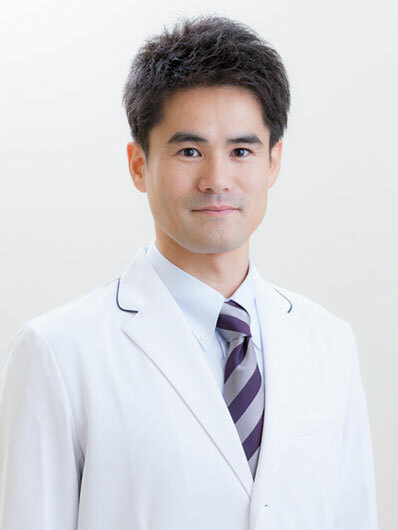 Three times a year we hold the Nagoya Hip Seminar Series for doctors who aspire to be hip surgeons. Thirty-two seminars have been held to date. Seminar participants can study such topics as cementless/cement techniques for total hip arthroplasty, hip osteotomy, revision hip arthroplasty, and impaction bone grafting through lectures and exercises presented by hip surgery specialists. Certificates of completion can be received for all three seminars. We look forward to the active participation of young doctors. ERAO seminar is held in August every year. 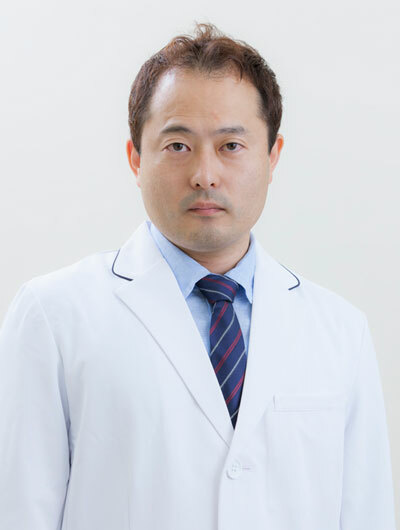 Hip surgeon visited and practiced ERAO under the guidance of Professor Hasegawa. Seventy doctors have so far participated in the ERAO seminar, and we are making efforts with other universities to share and pass on surgical techniques. In October of every year we hold a hip lecture and individual consultations for patients. We conduct a health examination program in the town of Yakumo in Hokkaido for several days every August. This program has contributed to the community health and new findings have been obtained. Our group has published several papers based on findings from this program. Accumulation of data will permit a ten-year longitudinal study, with results that may be very interesting. 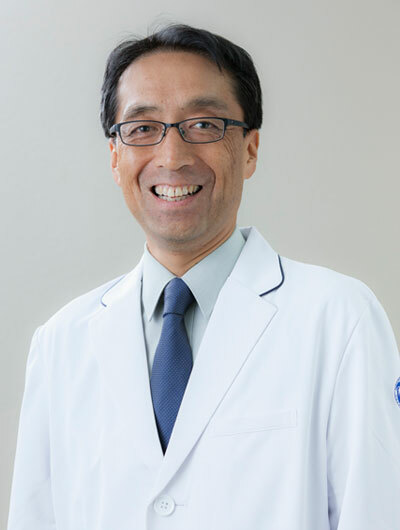 Young doctors who want to participate in this health examination in Hokkaido away from the bustle of everyday life are asked contact our group. 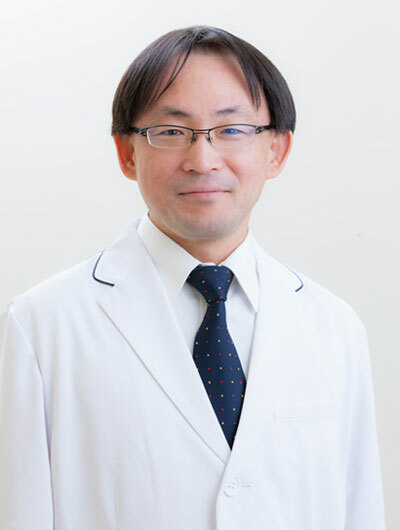 Basic research on orthopedics disorders and genetic analysis are done under the guidance of Dr. Hamajima of the preventive medicine laboratory, based on data on the combined use of osteoblasts in impaction bone grafting in rats and the roles of hydroxyapatite, and data obtained in public health checkups. Good results with necrotic reduction and remodeling, although short term, have been seen with the combined use of autologous bone transplantation together with curvature varus osteotomy for idiopathic necrosis of the femoral head. The knee and shoulder joint surgery/sports medicine group conducts basic and clinical research on the treatment of joints involving articular cartilage, meniscus, tendon, ligament and other structures. Following is an introduction of some of our recent studies on cartilage, meniscus and tendon. 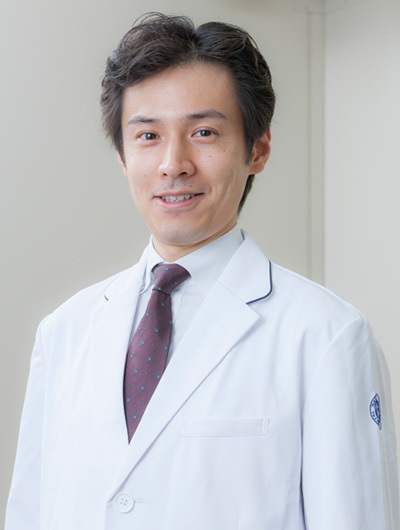 Dr. Oda examined chondrocytes from osteoarthritis patients. The paper entitled “Osteoarthritis-derived chondrocytes are a potential source of multipotent progenitor cells for cartilage tissue engineering” is submitted for publication. 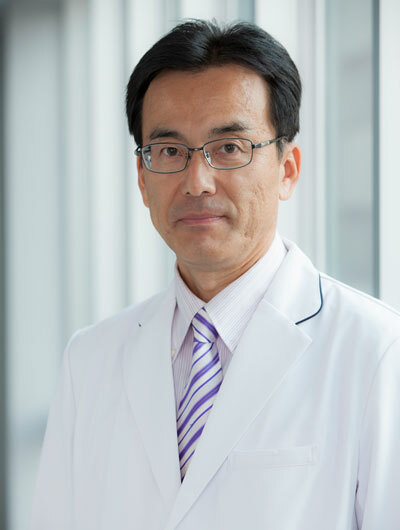 Dr. Yamashita is examining the genetic factors of chondrometaplasia of tendons that inhibit injured tissues from recovering using the rat rotator cuff injury model. He is also investing the effects of transplanting adipose-derived stem cells into injured tendon tissues. 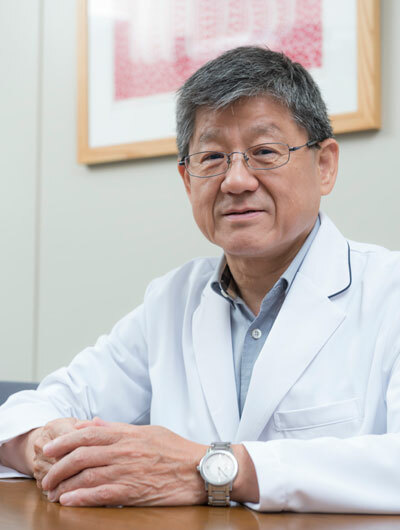 Dr. Miyamoto, who also belongs to the neurogenetics laboratory, identified a novel candidate drug for chondroprotective effects against cartilage degradation in osteoarthritis through inhibiting the Wnt/β-catenin signaling. He is preparing to create a paper and take the patent. 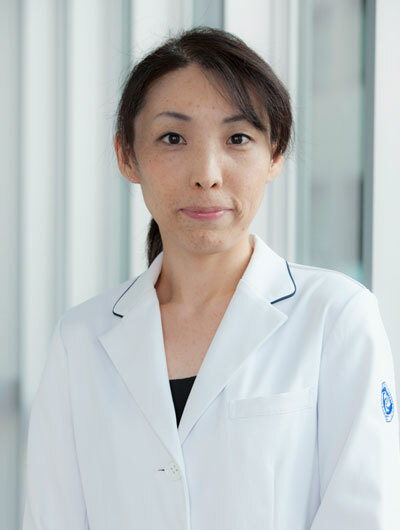 Dr. Kishimoto, who also belongs to the neurogenetics laboratory, is now researching regulation of tendon markers with a tendon progenitor cell line and rat tendon derived cells. 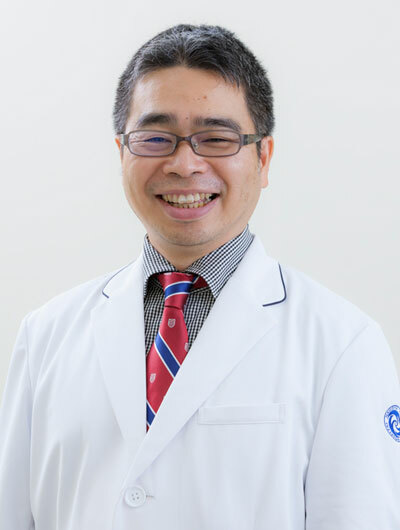 Dr. Tsuchiya is now researching effects of high molecular weight hyaluronic acid on tendon healing using human tendon derived cells in vitro and rat Achilles tendon in vivo. Young doctors in the graduate school study hard and learn from each other in high level research. We continuously invest effort to establish a suitable environment for basic and clinical research. 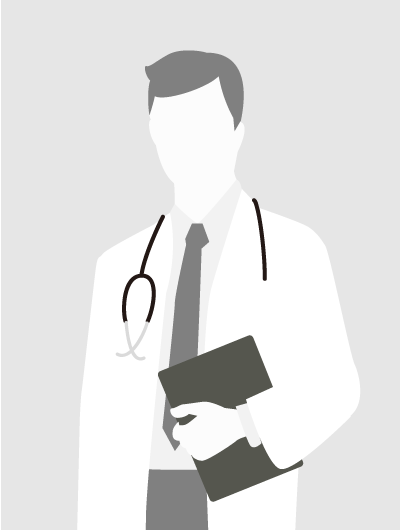 Many orthopedists wish to belong to our group as postgraduate fellows, and we look to develop even higher levels of basic and clinical research. We are a group in which motivated doctors can display their talent. We encourage such doctors to enter the graduate school. To our superiors, we ask for continuing help and encouragement. We take on challenging cases of patients with high risk of paralyses from spinal cord tumor, OPLL, or spine deformity, while also making efforts in basic research. For these risky surgeries, the intraoperative multi-modal spinal cord monitoring and O-arm intraoperative CT scan are available in our department, which contribute both the prevention of postoperative paralysis and good surgical outcome. We attend many international spine meetings (SRS, IMAST, CSRS, CNS, ISSLS, SfN, AAOS, ORS) for up-to-date knowledge and surgical technique, and also continue a clinical trial in the United States . We always welcome all doctors who have an interest in the spine or who would like to discuss specific matters related to the spine. We would invite you to join us freely.